Blog Are You Ready for your Exam? 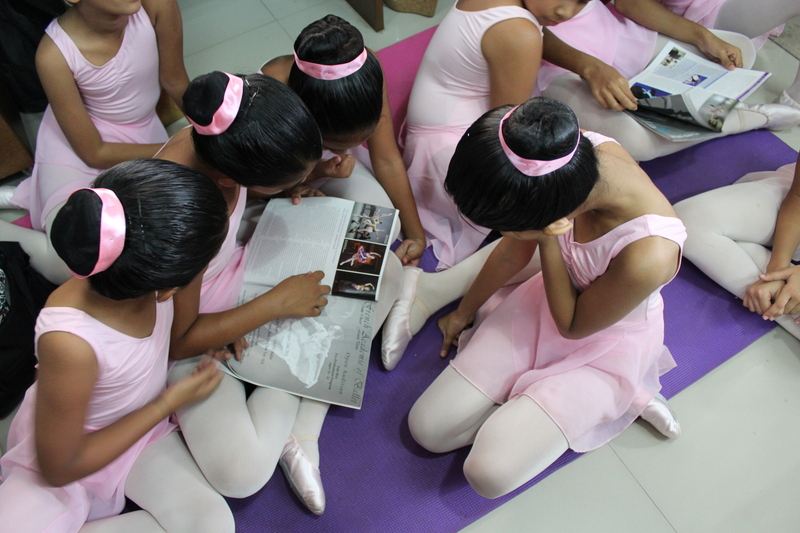 Examinations and assessments are a great asset to the growth of our dancers here at the Foundation. Every other year is spent solely on mastering technique and performance in preparation for exams and assessments, building strong roots and setting the right foundation in classical ballet. Months of training and practice are put in before we allow our dancers to take an exam.This allows ample time for each individual to work on their weaknesses and become confident in their technique. Exams and assessments are designed to keeping schools and their students up to par with the global standards of dance. It is necessary for a dancer to be well versed both theoretically and practically with the classical ballet vocabulary. Grades in ballet are used a benchmarks for dancers to know what is technically expected of them at each level, and to continue to progress systematically. We have been conducting internal assessments at TLFCB for many years. Assessments are conducted in much the same way as examinations, but are marked by our TLFCB teachers. 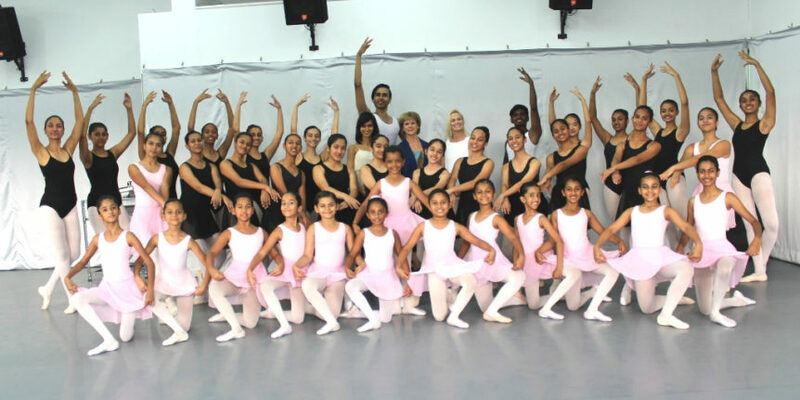 Students attend their regular ballet class, and over the course of 3 to 4 weeks, are marked on barre and centre work, port de bras, adage and allegro. Performance quality, musicality and mime are also part of the assessment. In order to achieve your best in the exams and assessments there are a lot of things that must be kept in mind and worked on consciously. Here are a few tips and details to help you as you prepare and head for your exam or assessment. Whether you are taking your exam or your assessments, a clear understanding of the vocabulary and its execution, in your grade and the grades below, is essential. A list of each grade’s syllabus is available in print and can be collected from the HQ office if you have not already received a copy in class. It is important to know the set exercises, basic terms as well as their english translation. Once you master these you will be able to perform unset exercises as well as execute the set exercises with ease and confidence. Another part of your syllabus is the music section. You have to be familiar with the different counts and types of music. In Primary and Grade 1, you must be able to clap and give the correct time signature of each piece of music that the examiner or teacher wishes to play. In Grade 2, you should be able to tell the difference between different musical notes. If you struggle with this section, ask for help! Your teachers are always available to break it down and help you understand. when they mention technical terms, this will get you familiar with it a lot faster. There is no substitute for practice. There is nothing more important than practising, and this is something only you can do. Teachers are there in class to push and guide you as to how to dance and perform with technique and artistry, but after class it is up to you to put in the hard work. Nothing good ever comes easy and good ballet technique definitely cannot be achieved overnight. Even if you practice for only 20 minutes, consistently and consciously, you will improve much more than you can imagine. Take heed to the corrections given to you in class, write them down and work on them. If you do this, the same work in class will feel very different. You will be able to progress and achieve things far beyond what you thought was possible. Girls – Pink shoes, pink tights, pink ballet skirt and pink leotard. Girls – Pink shoes, pink tights, black ballet skirt and black leotard. Girls – Pink shoes, pink tights and black leotard (no skirt). You must have clean ballet clothes without stains or holes. Ballet shoes must be washed and the strings must be tied tightly and tucked in. Your hair will have to be in a bun and the TLFCB teachers will be pinning all buns on the day of the examination. You will need to have a good number of bobby pins, U pins and hair ties, as well as a ballet bun net. Hairspray and hair gel must be brought along too. Read our blog on ballet uniforms to get a clearer and better understanding of what you require. Make sure you arrive at the time you have been given! If you miss your time slot, you will miss the exam. The examiner works on a very tight schedule. Bangalore traffic is unpredictable and you must not risk getting stressed before your exam. Keep calm and have a clear and peaceful mind as you come to perform. One of the main things that has been emphasised in the last few weeks is that we have to perform! We are dancers and this is an artistic examination. Get yourself into the right mindset before you enter through the doors. Reflect on why you are doing this, enjoy the fact that you have come so far and remember the big picture. Read our blog on tips for performing both on stage and in an examination context. Whether you are taking the exam or assessment, be aware of the process. If you are taking an exam you will be going in two by two. Assessments will be taken class wise. Be prepared with everything that you need. If your dance requires a prop make sure to have that ready and packed the night before along with your other dance accessories. Make sure to take care of your health. 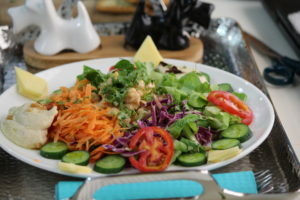 Eat a well balanced meal, make sure you drink plenty of water and stay away from very oily or processed foods. Have a light meal on the day of your exam, it is important to neither overeat nor to skip eating entirely. You need to have a good amount of nutritious food to sustain you but also not too much that it becomes hard to move freely. Rest well the night before. Sleep is very important for both your mind and body to feel rejuvenated. Warm up properly and thoroughly before your exam-The last thing you need is cold muscles and feet. As it will restrict your full range of movement and will also pose a higher risk of injury. Want to know more about the ISTD Examination OR assessments? Do you have any doubts? Ask us in the comment section below.